Turkey's President Recep Tayyip Erdogan, visiting the site of a building collapse where at least 18 people died, said "many lessons" have been learned. In January 2017, two people died when another building collapsed in a working class part of the city. He said someone had illegally built its top two floors with low quality concrete and sea sand instead of construction-grade concrete and stronger steel. Turkey's interior minister says authorities at one time made contact with a person under the rubble of a collapsed apartment building in Istanbul. 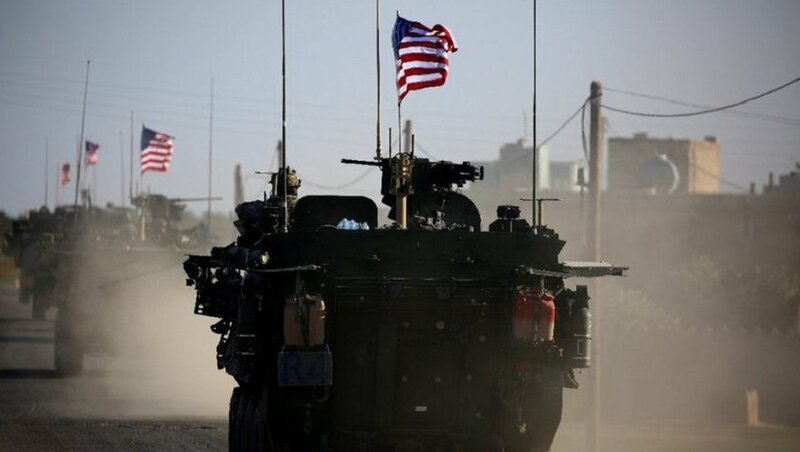 In turn, President Recep Tayyip Erdogan arrived at the scene, said that his country will have to learn from the incident "a large number of lessons". "In this area, we have faced a very serious problem with illegal businesses like this done to make more money", Erdogan told reporters outside a hospital. Women stand behind men during the funeral of the nine victims of a building collapse in the city´s Kartal district at the 15 July Martyrs mosque in Istanbul, Turkey on February 9, 2019. He said the government would take "determined" steps after investigators complete their work and called for speedy urban renewal. 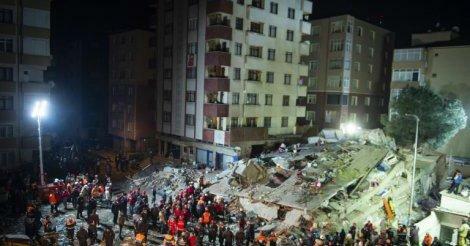 According to the Turkish Minister, at the moment of collapse, the building housed 35 residents.